VJW International is a specialised consulting firm providing high quality expertise in foreign policy and development cooperation. 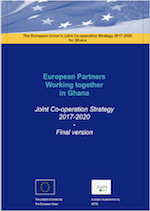 ACP-EU relations after 2020: Issues for the EU in consultation phase I. Thematic Round Table on Global Challenges in London at DFID’s offices, 27 March 2015. Study of EU Gateway to Japan and Korea: independent assessment to evaluate the performance of the Gateway Programme. Evaluation of the USA Millennium Challenge Compact of a total amount of USD 460 million in Mali. Evaluation of the USA Millennium Challenge Compact of a total amount of USD 507 million in Mozambique. Helping governments, institutions and international organisations design effective, inclusive and sustainable policies. Providing strategy advice, studies, assessments and recommendations based on rigorous research and evidenced-based analysis. 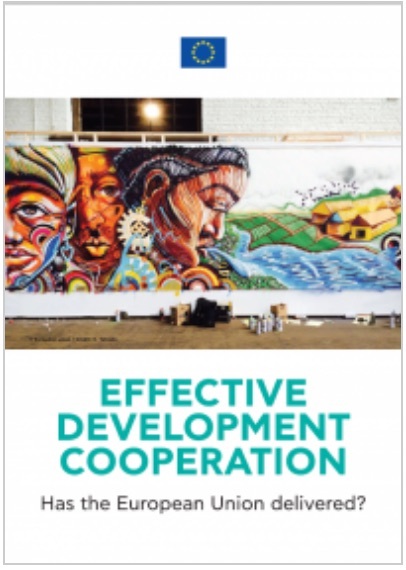 Enhancing development effectiveness and improving donor coordination and efficiency in particular through Joint Programming of development cooperation aid between development partners. Providing support in elaborating national development plans, development ownership and visibility. VJW International assists public bodies and international organisations in identifying relevant solutions to political, economic and social challenges such as corruption, migration, decentralization, transparency; law and justice; the peacebuilding-statebuilding continuum and the development nexus as pre-requisite for sustainable peace. Our policy advice is aimed at every political level – international, regional, national and local. VJW International facilitates economic and trade relations between partner countries via tackling barriers to trade and investment, analysing regulatory and legislative frameworks and procurement processes and supporting the private sector through promoting TVET and job creation towards sustainable economic development. Evaluation and assessment of development programmes based on quantitative and qualitative data collection and analysis. Providing Results Oriented Monitoring (ROM), comprehensive and analytical reports, case studies, and evaluations at all stages of development programmes. 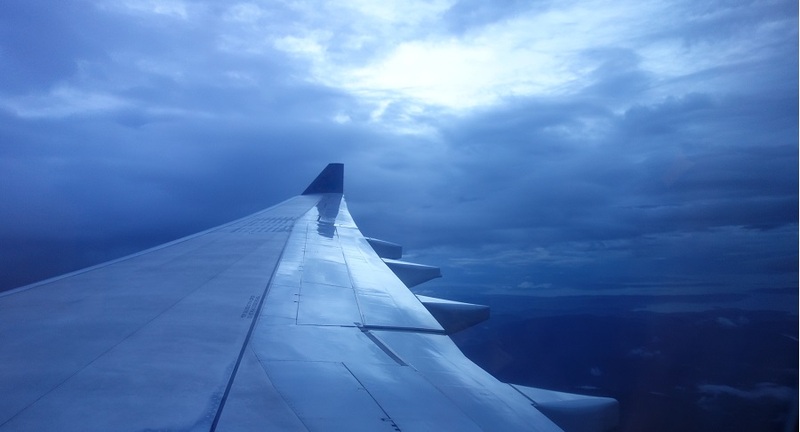 VJW International is active in all continents thanks to its network of experts. Recent projects have focused on Joint Programming of Foreign Development Policy, Evaluation, Development Effectiveness, Strategy and Policy Making, Trade Policy, Private Sector Development and Business Cooperation. The EU Joint Cooperation Strategy with Kenya, setting out a common approach for the EU, nineteen EU Member States and the European Investment Bank (EIB) to support Kenya with €4.5 billion from 2018 to 2022. This agreement not only harmonizes investment over a long period of time, it also aligns financial support with the priorities and objectives of the national government, such as the Government of Kenya’s Medium Term Plan III and the Big Four agenda. Study on the EU progress made on Development Effectiveness Commitments as well as the provision of technical assistance in the preparation of the GPEDC HLM2. 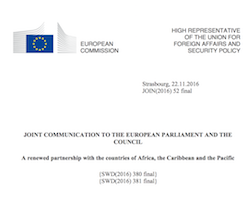 Analysis of internal and external consultations on post Cotonou and support in drafting official documents. This project provided support DEVCO’s task force in preparing and drafting the evaluation, the impact assessment as well as the recommendation on the future of the Cotonou Partnership Agreement (CPA) after 2020. Technical assistance to develop a Joint Cooperation Strategy in support to Ghana’s Long-Term National Development Plan (LTNDP).